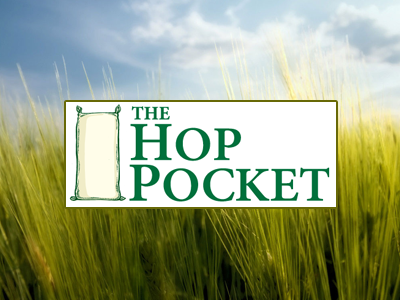 The Hop pocket is a unique, family run shopping village on the border between Worcestershire and Herefordshire with its own restaurant, butcher and plant shop. 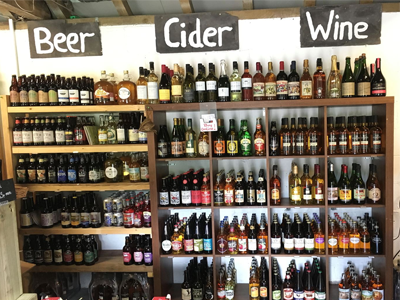 You can buy everything everything from local meat and cider, to clothes, toys and various gift items. The Fold offers a variety of family friendly nature trails such as the Lakeside Trail, Riverside Trail and Railway Trail. 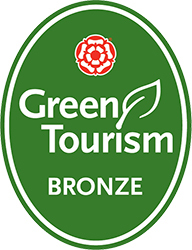 You won’t need a tour guide as there is an easily downloadable trail map on their website to guide you through the walks. 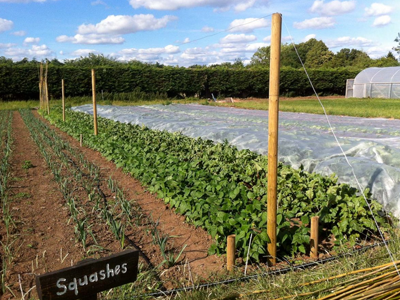 If you get hungry during your great adventure, there is an onsite cafe and farm shop that serve freshly cooked, local, organic food every day. 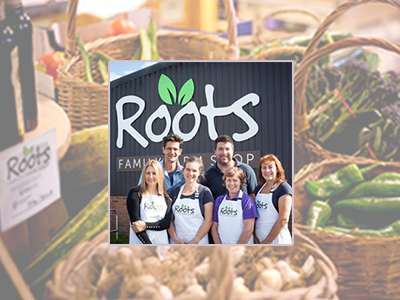 Roots Family Farm Shop in Rushwick grows, makes and sources products that promote sustainability, and sell their seasonal fruit and veggies without packaging so remember those shopping bags! They bake their own wholesome bread that complements their organic eggs, not to be missed as the perfect starter for your camp stove breakfast. The farm shop is also a refill station for eco friendly detergents. Bromyard and Ledbury are both nearby market towns with a selection of fine pubs, charity shops and take aways. They both offer easy access to petrol stations, convenient stores and cash points.